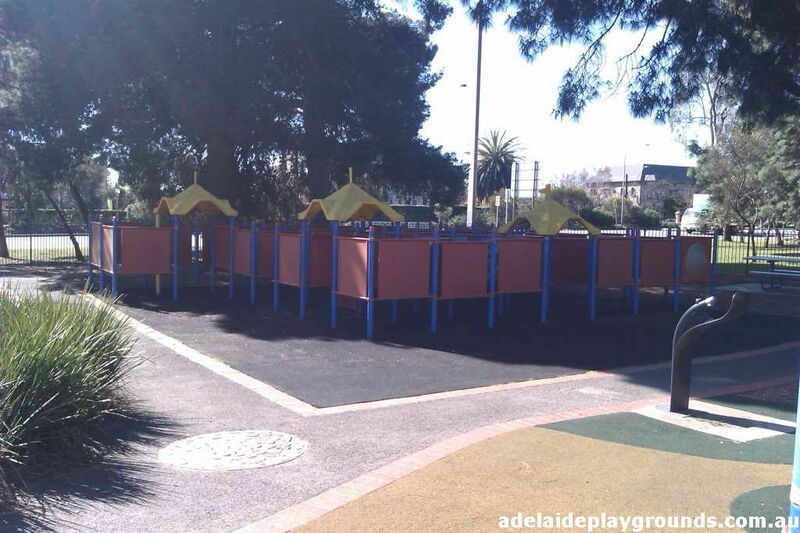 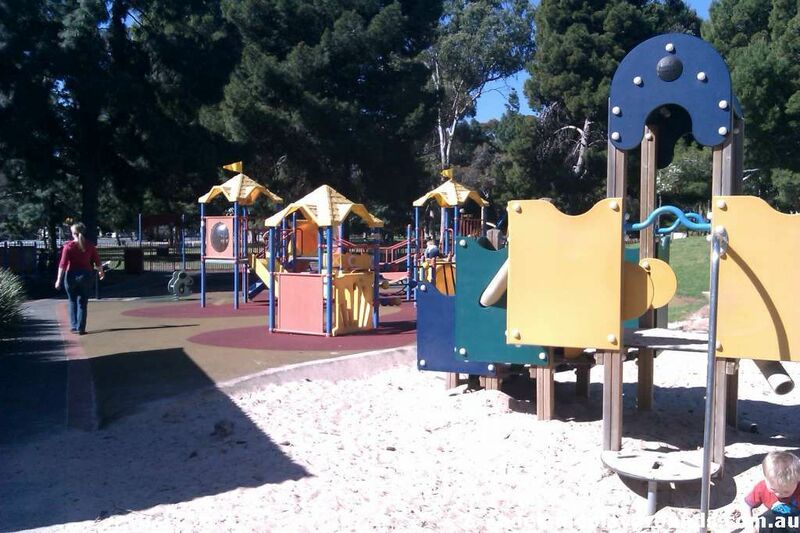 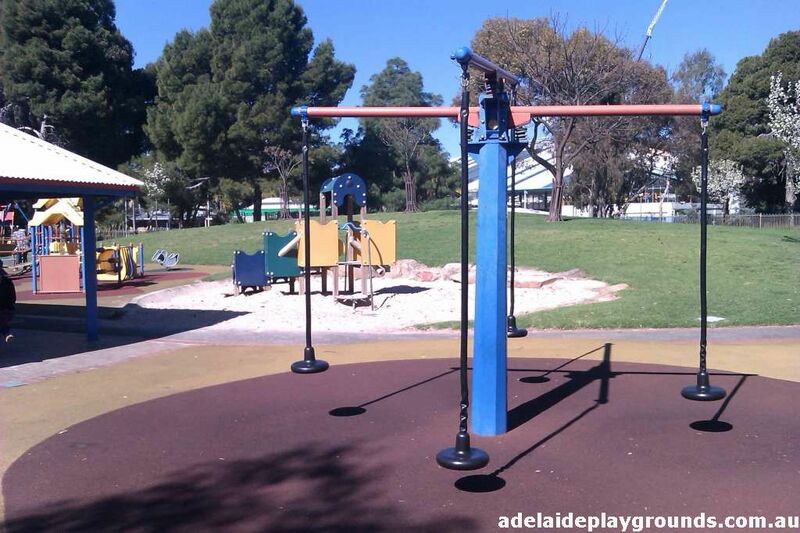 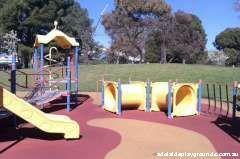 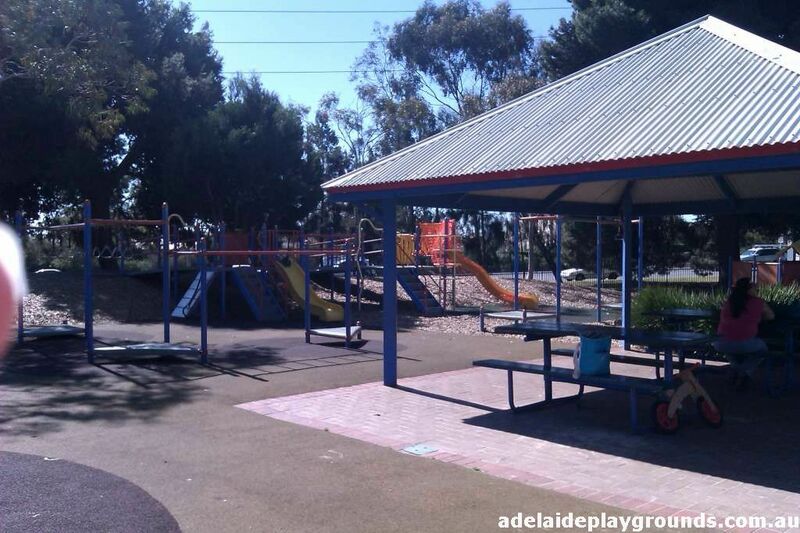 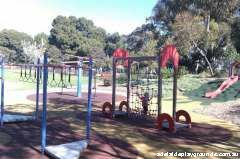 Well maintained park with lots for the little ones to play on and with. 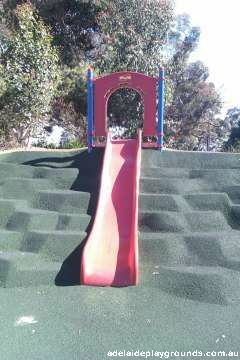 This park also has a small maze to keep the children entertained. Parking either on the street or in the adjacent aquatic centre carpark and toilets are outside the aquatic centre building.